Hello! 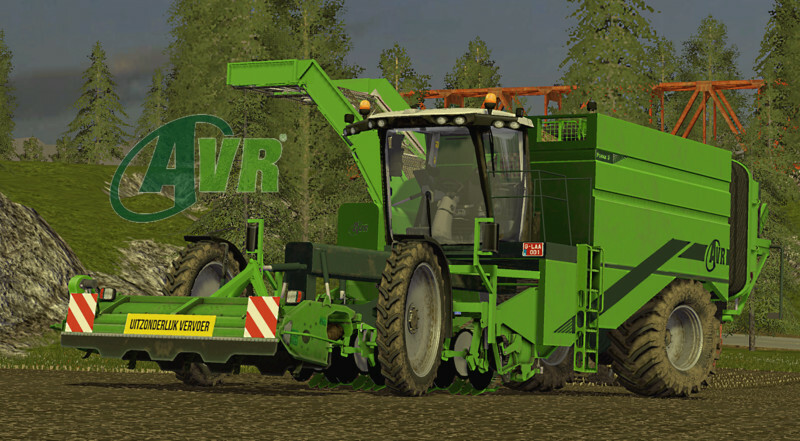 AVR Potato Harvesters are available! A unique machine now programmed for fs 2017. If you have enough grimme Tectron you need to try this one. 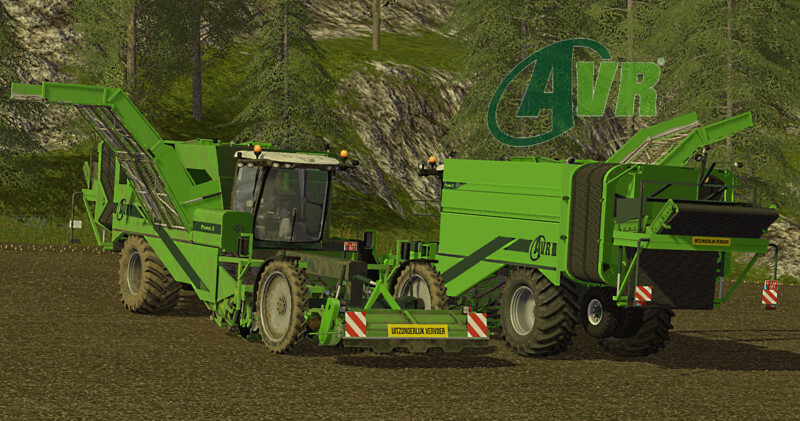 AVR Puma 3 is a four-row potato harvester. 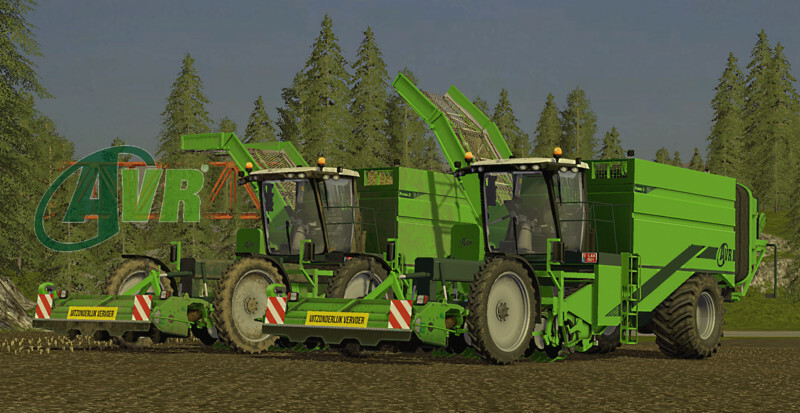 The machine’s tight lines, which grant it a very modern look, are striking, but the real innovations for this self-propelled, four-row harvester are its more powerful Stage IV engine (Volvo), extra cleaning capacity, higher traction and a more spacious Claas cabin. Harvester has all the basic functions, including animations, mouse control, washable and potato texture animation while digging. And No errors in Log file! In version 2 there are many texture enhancements, adding washable, improved lighting, turning and wheels, and front potato cutter. There are also changes in the animation. Please DO NOT change our download link without our permission!!!! !